Give me eggs any day and you are sure to get me EGGcited! I love eggs in all forms – much to the annoyance of those closest to me, because I will always order the same’ol’eggs when we eat out. I really can’t EGG’splain it! 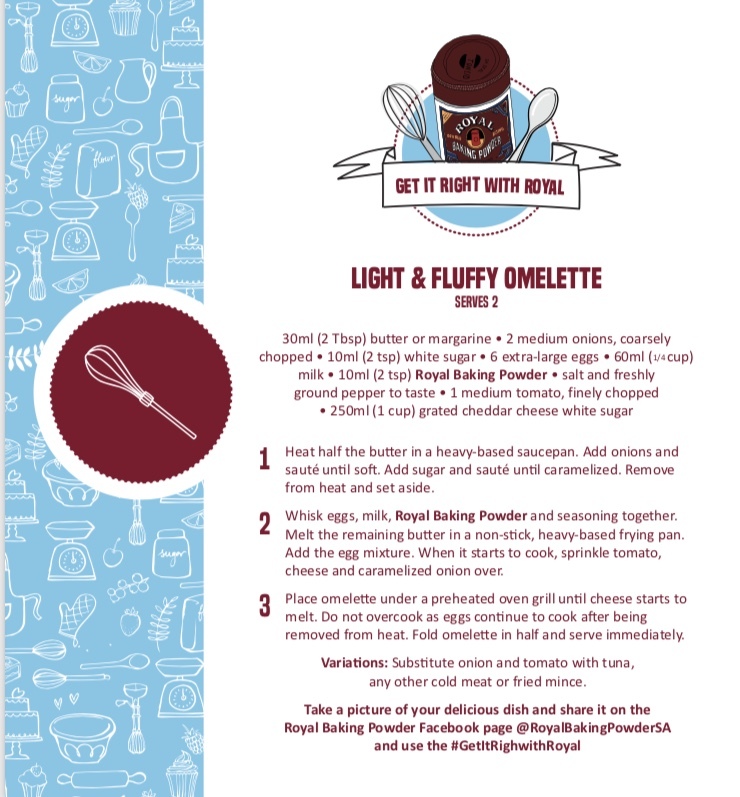 If you’re looking for a royal breakfast, that is also fun and easy to make with the kids too, then look no further than an omelette with a twist! 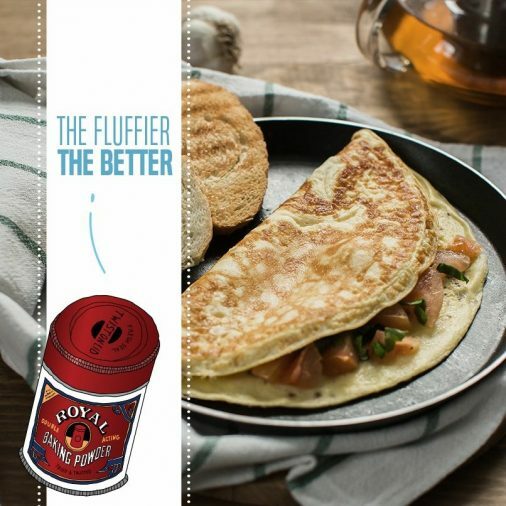 Adding 10ml of Royal Baking Powder will make your mixture lighter and fluffier. If you enjoy eggs as much as I do, making small adaptations goes a long way to keep your taste buds excited every time. 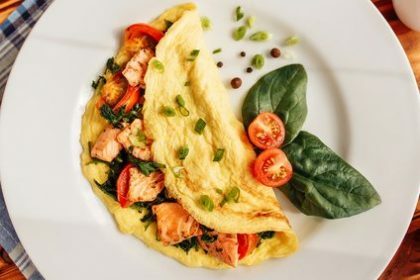 I love the versatility of omelettes, because of all the variations and ingredients you can add and play around with, literally catering for any diet and preference. 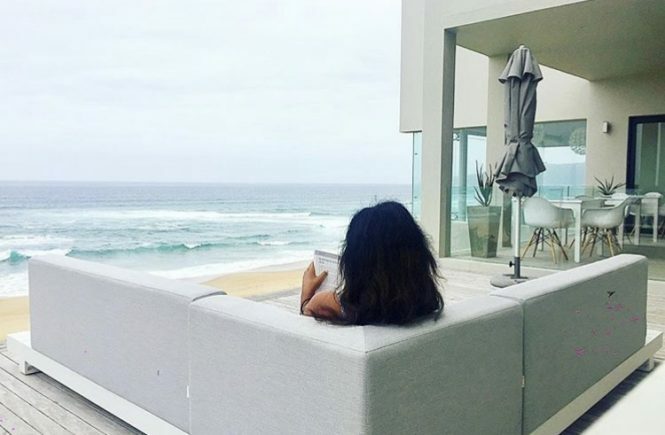 You can never get bored with all the options. WIN: Royal Baking Powder is spoiling one lucky reader with a R1000 @Home voucher to shop your favourite baking accessories and more! To enter, simply leave me a comment telling me what you like in your omelette! This giveaway will be open until 1 November 2018. 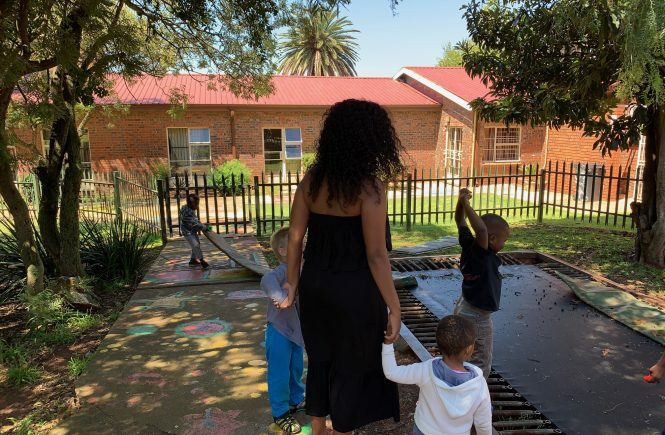 It is only open to South African residents. Full terms and conditions can be found on my website. I would love to see your omelette creations online. Please upload on social media and #GetItRightWithRoyal. For more fun and simple recipes, follow Royal Baking Powder on Facebook page. I love my omelette with cheese, robot peppers, mushrooms and fresh chillies for that extra kick. or fried chicken, butter or margarine, sliced tomato, onions and peppers, crushed garlic, grated cheddar cheese and seasoning of salt and pepper. 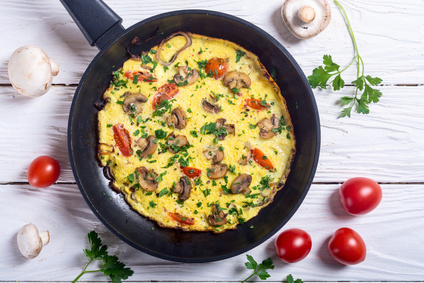 I love making omelettes as it’s quick and yummy and fills up the whole family. I love my omellete with robot peppers, onions, mozzarella and cheddar cheese hmmm yum?? Bacon, cheese, mushrooms and onions. 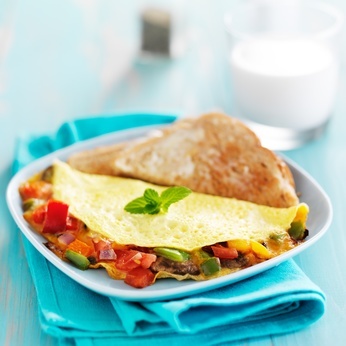 Omelettes are quick to prepare it’s healthy and versatile can enjoy it for breakfast lunch or supper. I like to make a omelette with a filling of chopped onions, peppers, mushroom, ham and cheese. Tasty and my 3 kids love it. Omelette filled with Onions , peppers, mushrooms and cheddar cheese with a Sprinkling of chopped chives and salt and pepper. I love bacon bits, onion and lots of cheese on my omelette, oh and sum chillie. I love cheese, mushrooms and peppers in my omelette.